Ghost City ® has been Savannah's #1 Ghost Tour company since 2012. In that time, over 500,000 paranormal enthusiasts have joined us on our walking tours of Savannah's Historic District. 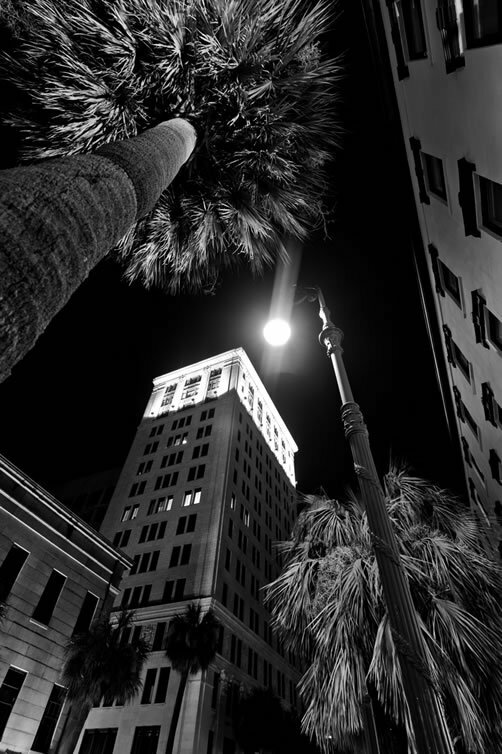 Imagine exploring the haunted streets and locations of Savannah at night. Is there a ghost lurking around the next corner? Ghost City prides ourselves on visiting the most haunted locations in the Historic District. Luckily for us (and you), you don't have to go far before you come across another great ghost story. Our talented Tour Guides are the best in Savannah. Not only will you hear about Savannah Georgia's haunted past, you'll enjoy watching our Guides bring our haunted history to life. Always friendly and eager to answer questions, our Guides are well liked by our guests and very experienced. Ghost City is Savannah's #1 Ghost Tour Company, and has been since 2012. In that time, hundreds of thousands of tourists and locals have joined us for our haunted walking tours of Savannah's Historic District. While there are many companies who offer Ghost Tours in Savannah, there is only one Ghost City. For the absolute best experience, choose Ghost City. Savannah is a city rich in history and hauntings - two of our favorite things. Here at Ghost City we take a lot of pride in the fact that we have heavily researched all of the locations on our tours. After taking a tour, many of our guests want to learn more about Savannah's most haunted locations. So, we put together a guide of many haunted places in Savannah. Don't forget about the many ghost stories of Savannah. If you're looking for a haunted place to stay while visiting Savannah, we have a list for you to choose from. If you're looking to have a whole weekend of haunted excitement, you have to eat at one of Savannah's haunted restaurants. One of the most famous haunted places in Savannah, Moon River combines great food, beer, and ghosts!